Situated in the heart of Vienna, Nascha’s brings a unique concept to the city’s dining scene. Multi-faced concept place that brings experiences of fine dining restaurant and one of the best bar lounges in Vienna. 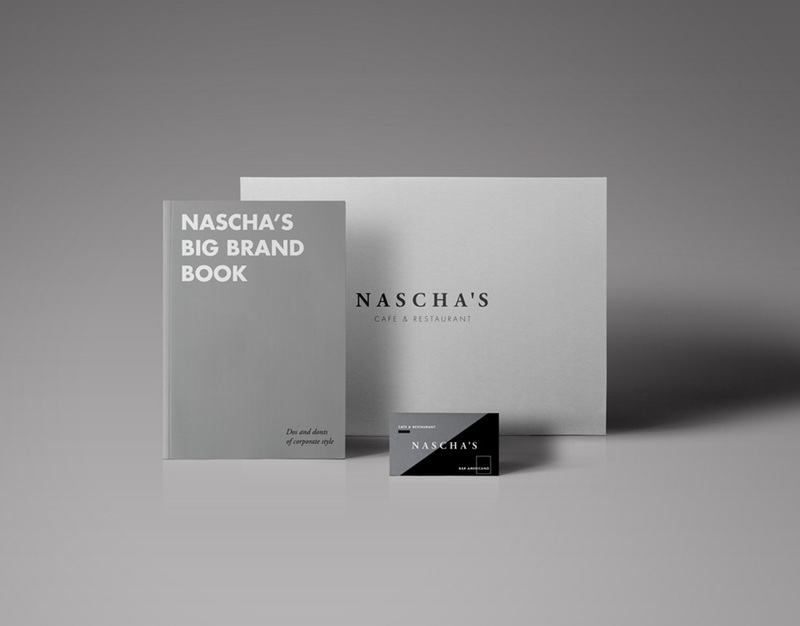 We were taking care of Nascha’s corporate design and marketing since 2013; however, with the expansion and new visions, Nascha’s needed to re-position itself on the Viennese market. 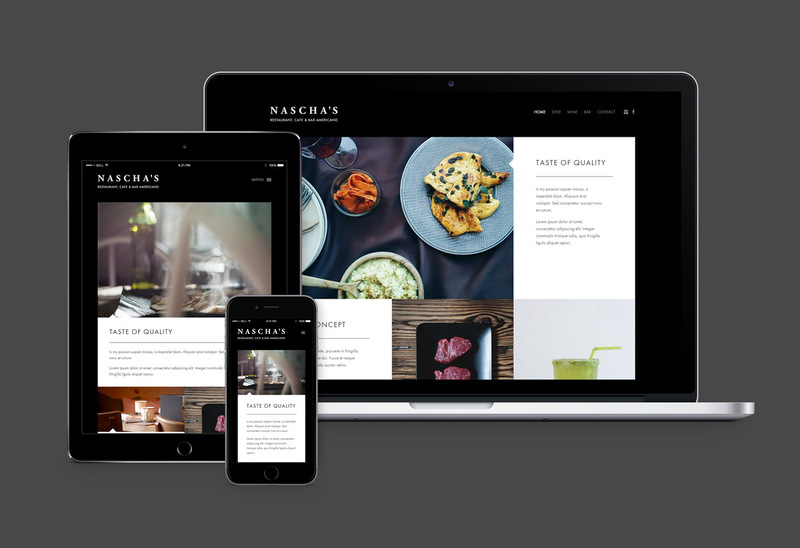 When defining a new identity for the new Nascha’s our main concern was, for the re-branding, to clearly characterise new horizons to the client. We focused on developing a fine looking brand that will appear classy and traditional, with a simple touch of modernity. 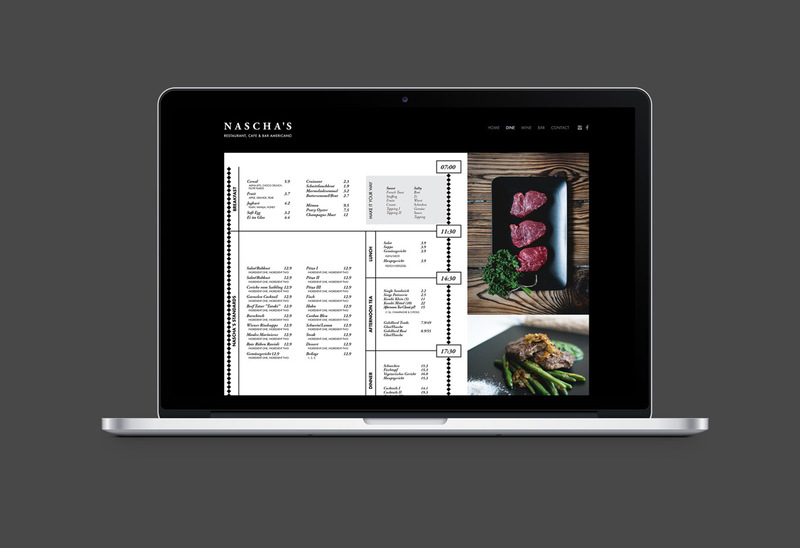 The ambition of new visual identity had to align Nascha’s with the world’s top fine dining restaurants.